A full grain leather upper complemented with a stylish lacing system. Features two removable insert layers for fitting flexibility. Features our MozaicTM pressure relief insole for customized comfort. The great stretch support of Berries in a sporty, outdoor look. The Aetrex Berries Oxford Blackberry with bungee closure is great for transitioning through different activities and weather! This shoe features Four-way-stretch synthetic upper with innovative toggle lacing system and leather or suede accents. Breathable IQ150 memory foam for extraordinary comfort. Lynco® orthotic footbed for support, balance, and alignment. Anti-microbial technology to keep your feet healthy and clean. APMA (American Podiatric Medical Association) approved Featuring the Aetrex "Healthy 3" Oxford design with innovative toggle lacing system Four way stretch uppers for optimum fit Breathable IQ150 memory foam for extraordinary comfort Leather or suede accents APMA (American Podiatric Medical Association) Approved The Aetrex Berries Oxford with bungee closure is great for transitioning through different activities and weather. 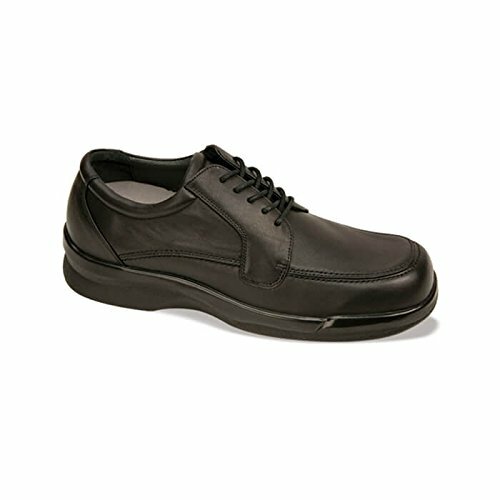 Aetrex Men's Gramercy Lace Oxfords let you peel away the discomfort with customizable insoles Designed to relieve the pressure and pain of swollen feet, plantar fasciiits, heel pain, supination and ball-of-foot pain, this full-grain leather lace-up features MozaicTM Customization Technology. The removable Mozaic insole lets you peel away areas where discomfort occurs. As an added bonus, it offers 1/4" hidden-depth and also allows for custom orthotics. Soft leather lining and slip-resistant polyurethane outsole ensure comfort and stability. 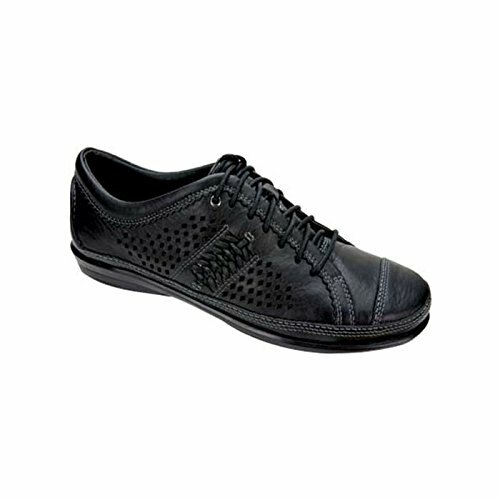 Click here to view the Mozaic Insole. 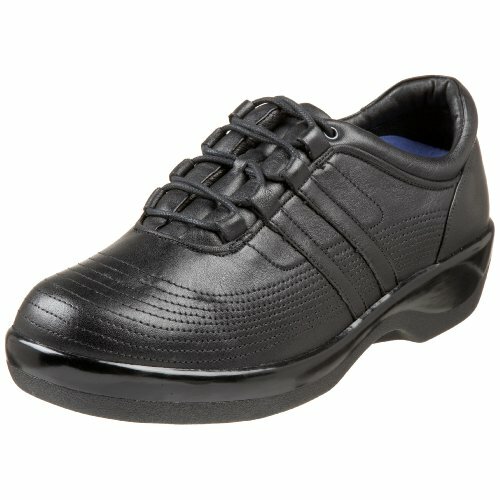 Aetrex Men's Perf Lace Up Black The Aetrex Men's Perf Lace Up Black oxford shoe dresses you up with sleek style and a customized fit. The soft, hand-burnished, full-grain leather upper is accented with perforated side panels. The moisture-transferring leather and polyester fabric lining offers maximum comfort and breathability. This oxford offers a blend of comfort, style and customization to suit your footwear needs, wherever you go. Finish off your favorite looks with this Aetrex oxford. 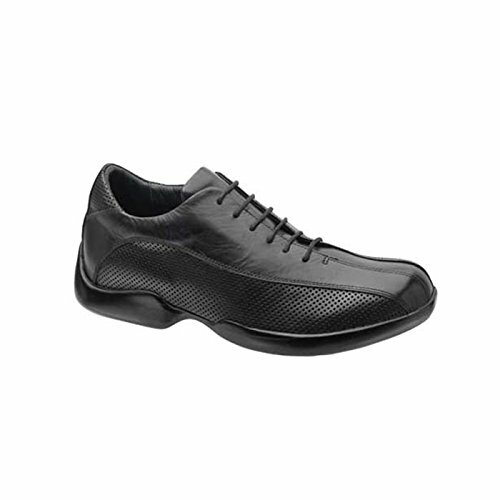 Built with Aetrex's Mosaic Technology which helps with relieving pressure from the sensitive areas of your feet. 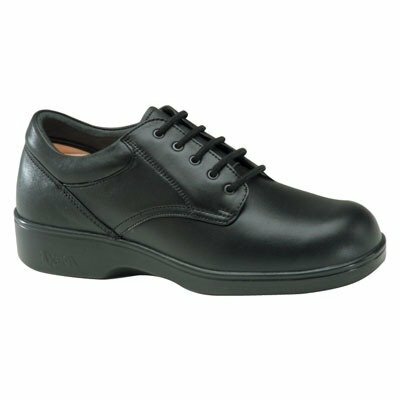 Features: Leather upper Leather lining Removable insole gives you 5/16 depth to fit an orthotic Mozaic Customization Technology Firm heel counter and Soft, padded colla Maxum Lite polyurethane outsole G680M Click To View All aetrex Styles. Sleek, contemporary styling best describes this perforated men's oxford by Aetrex. 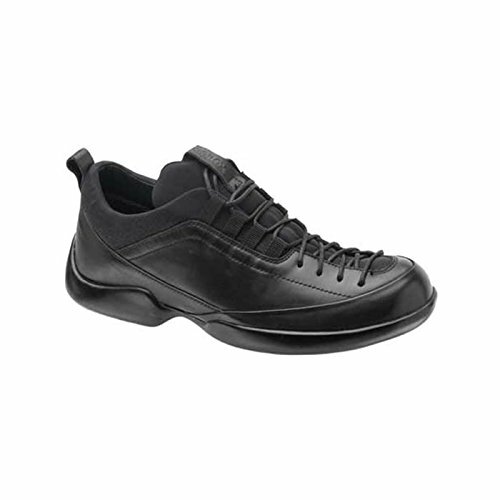 Aetrex Diana Black Maximum comfort and sporty styling come together in the Aetrex Diana Black for women. The full-grain leather upper shows off laser-cut and woven detailing with a stylish, lace-up closure. Inside, the enhanced support features offer shock absorption and resilience. Patent ed Mosaic Technology allows you to customize the shoes to your needs by simply peeling off the mosaic tiles. Aetrex has the customer's best interest in mind. All Aetrex footwear incorporates innovative features that provide the highest level of comfort and wellness. Features: Leather upper Mozaic(TM) customization technology Polyurethane outsole Style: Oxford Heel height: approx. 1" EL70 Click To View All Aetrex Styles. Sporty styling and Aetrex Mosaic Technology makes the Diana one heck of a shoe. 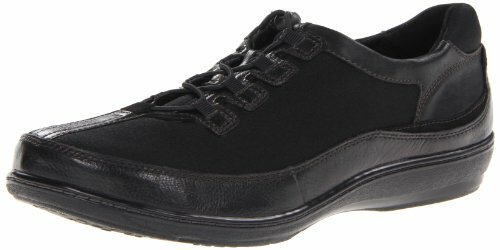 Apex Men's Ambulator Lace-up Moccasin Black The Apex Men's Ambulator Lace-up Moccasin Black provides both comfort and protection. This shoe is designed to limit stress in the areas of the foot most susceptible to pain. These shoes are often recommended for bunions, hammertoes, diabetes, arthritis, plantar fasciitis or for anyone seeking a shoe that provides maximum comfort. Ambulator Biomechanical footwear provides unsurpassed comfort and protection with unique features: Genuine full grain leather upper Soft leather linings for maximum comfort & breathability Lightweight slip-resistant polyurethane sole for maximum comfort & protection High, wide toe box for extra forefoot room Hidden-Depth Rocker Sole for easing your stride Plastazote lining molds to the foot to provide customized fit and protection for people with diabetes, arthritis and forefoot disorders such as bunions and hammertoes. Included lightweight comfort orthotic which can be removed by using custom insoles. 1/2" total removable depth Biomechanically engineered Soft, padded collar minimizes irritation around the ankle B2500M-BLACK Designed to limit stress in the areas of the foot most susceptible to pain.